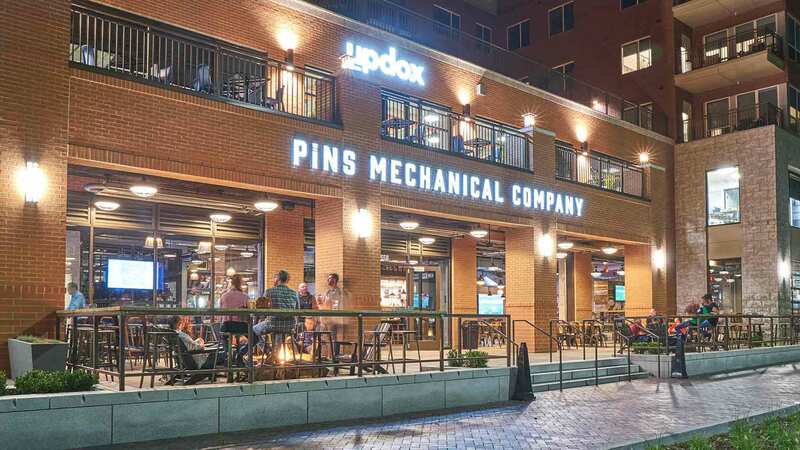 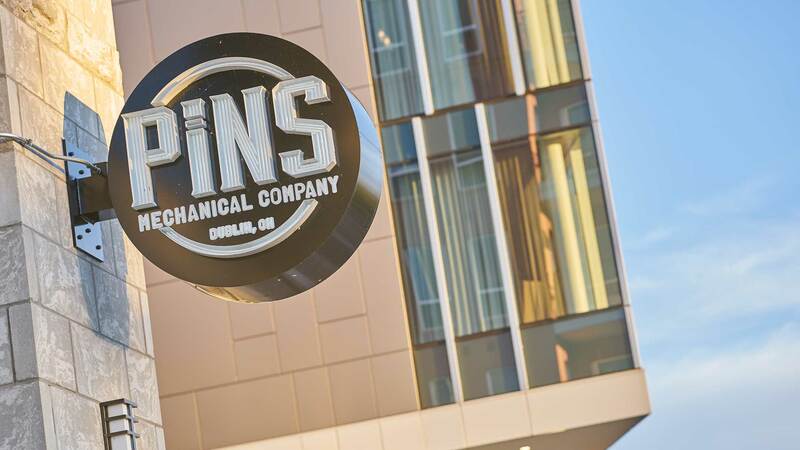 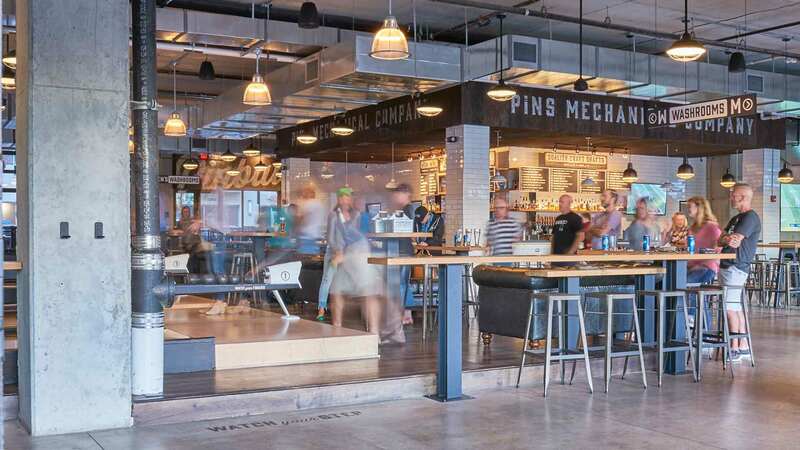 Located in the new Bridge Park Development, Pins Mechanical Company Dublin is only the second, but largest, Pins location. 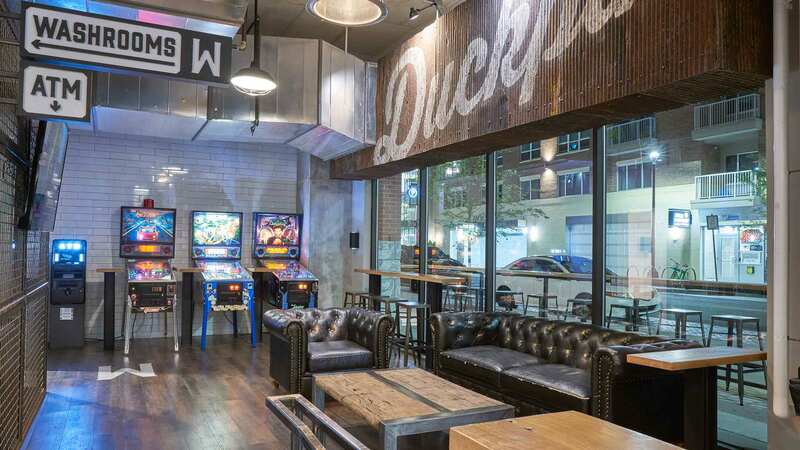 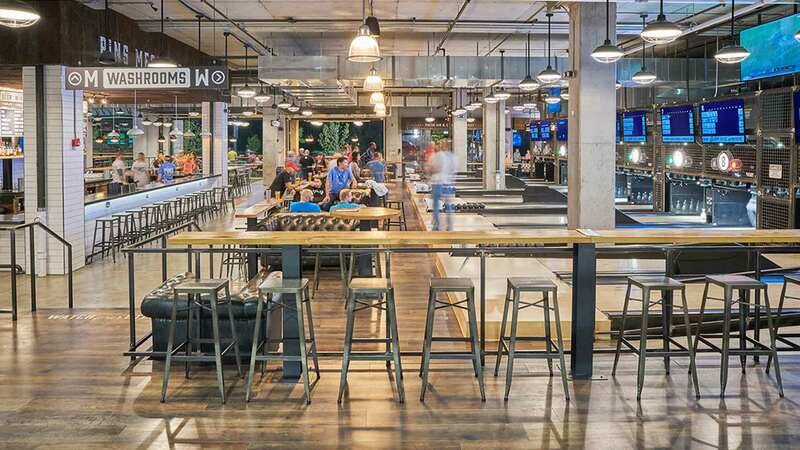 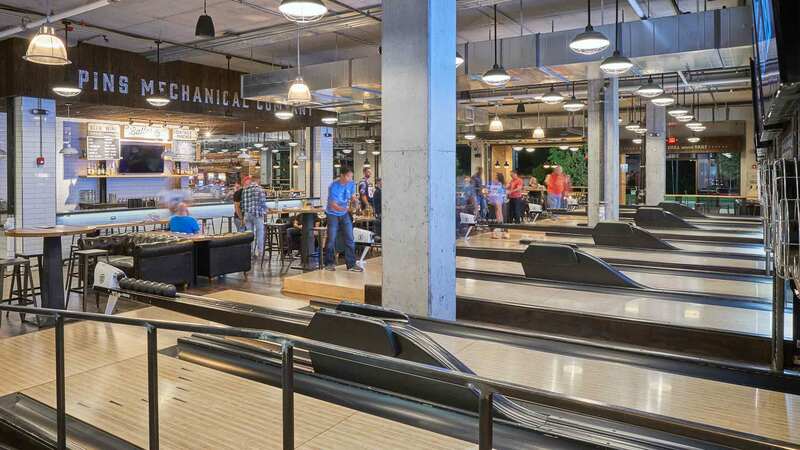 At 16,000 square feet, the bar contains 10 duckpin bowling lanes, boche ball & shuffleboard courts, table tennis, an array of vintage pinball machines, and two outdoor patios. 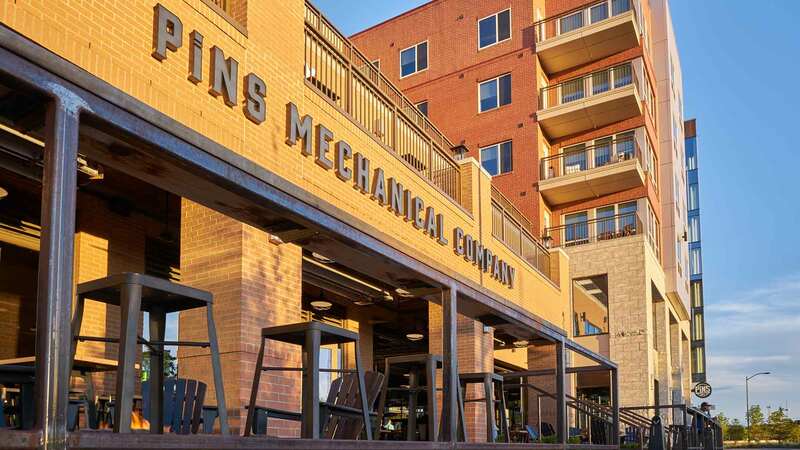 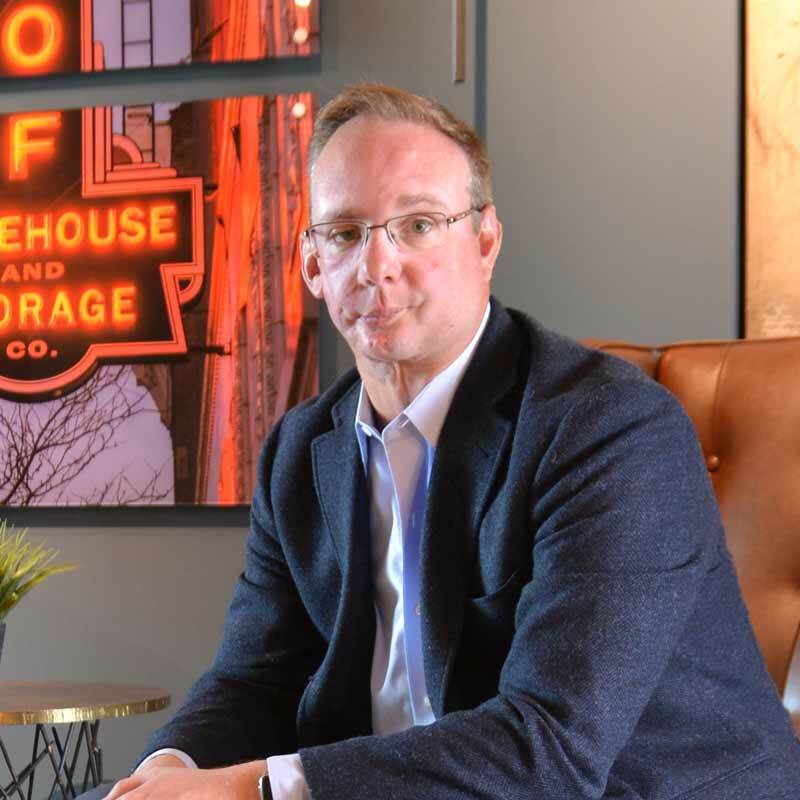 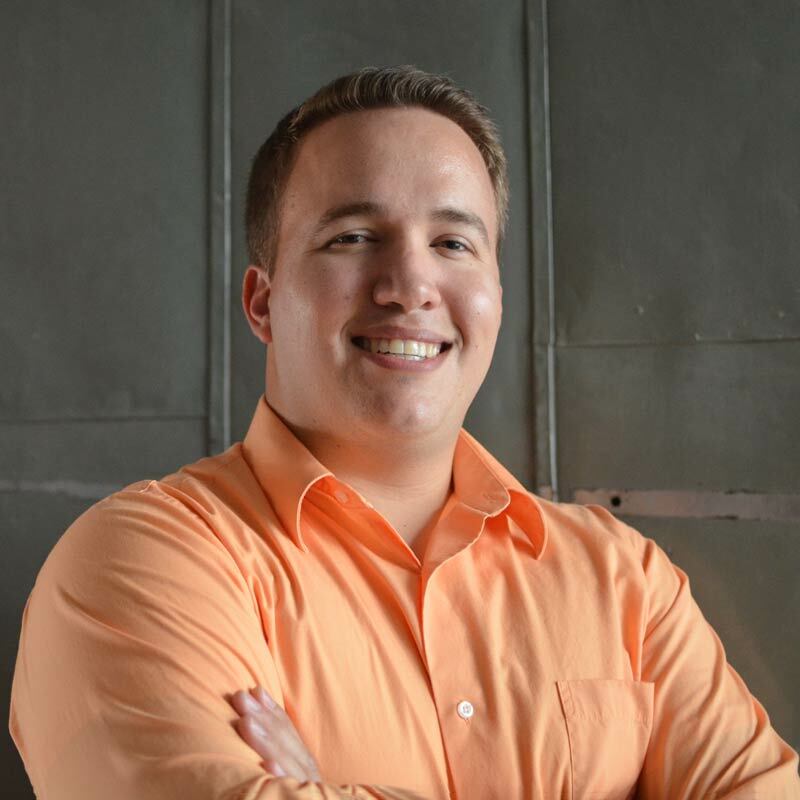 It has quickly become the most lively spot in the up and coming development.